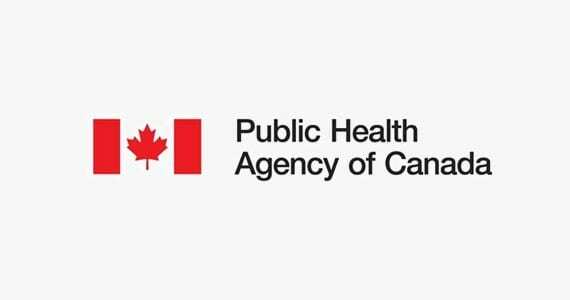 The Public Health Agency of Canada has ended its investigation into the outbreak of Listeria that resulted in three deaths and 14 hospitalizations in that country. The US has reported 18 hospitalizations and one fatality in connection with the same outbreak. The Canadian investigation into the listeria outbreak associated with Dole’s Springfield, Ohio processing plant ended on March 17th, according to the Public Health Agency of Canada. The outbreak led to more than a dozen confirmed outbreak cases of Listeria in the country. “Given that the source of the outbreak was identified and contaminated products have been recalled from the market, the outbreak investigation coordinating committee has been deactivated and the investigation is coming to a close,” the Agency said. The Canadian Food Inspection Agency (CFIA), an entity functions much like the U.S. Food and Drug Administration Functions (FDA), performed laboratory tests on recalled packaged Dole lettuce products. The tests confirmed a link between the salads and the Listeria cases, which were spread across five Canadian provinces. The Public Health Agency conducted additional testing and analysis. The results of these tests provided additional confirmation that the Canadian and US outbreaks of Listeria are highly genetically related. In connection with the positive test results and connection to the US outbreak, CFIA issued a food recall warning on January 22nd. The warning informed Canadian residents of the Dole and PC Organic recalls of salad products. The salads were distributed under various product names to the eastern Canadian provinces. Five Canadian provinces confirmed a total of 14 confirmed outbreak cases of Listeria linked to consumption of Dole lettuce processed at the company’s Springfield, Ohio facility. Ontario reported nine confirmed outbreak cases, the most of any of the provinces. Quebec followed with two confirmed cases, while New Brunswick, Prince Edward Island, and Newfoundland and Labrador each confirmed one case. The date of illness onset ranged widely, from May 2015 to February 2016. A slight majority of the Canadian cases – 64% – are female, with an average age of 78 for all confirmed cases. All 14 cases were hospitalized, and three outbreak victims died. On January 21st, Dole voluntarily reported a suspension of operations at its Springfield, Ohio plant to officials at the FDA and the Centers for Disease Control and Prevention (CDC). The company reported that it shut down the plant after learning of the possible connection to an ongoing Listeria outbreak. Specimens of Listeria were collected from ill individuals between July 5, 2015 and January 1, 2016. Investigation into the outbreak had been ongoing since September 2015, but no source had been identified until Dole suspended operations at the facility in late January. The company recalled all private-label and Dole packaged salad products produced at the plant on January 27th. The FDA confirmed the presence of Listeria in a packaged, unopened salad from the same facility on the following day, January 28th. As of February 28th, nine states had confirmed a total of 18 outbreak cases. New York reported five confirmed cases – the most of any state – while Michigan followed closely behind with four cases confirmed. Ohio and Missouri both reported two cases, while Connecticut, Indiana, Massachusetts, New Jersey and Pennsylvania each confirmed one case of Listeria associated with the outbreak. The median age of people with confirmed outbreak cases is 66, though patients range in age from 3 to 83. Women constitute 72% of the Listeria cases, and one of the illnesses reported was in a pregnant woman. 100% of the individuals who contracted Listeria from lettuce processed at the contaminated plant were hospitalized. The ill person in Michigan died as a result of the illness. Listeriosis – a name for the infection caused by Listeria bacteria – primarily affects pregnant women and their newborn children, people with weakened immune systems, and adults above the age of 65. People contract the disease, which also affects people not in the high-risk categories listed above, by eating food contaminated with the bacteria Listeria monocytogenes. The general symptoms of Listeria infection usually start within two days of exposure to the bacteria, but sometimes take as long as two months to appear. These symptoms include muscle aches and fever. These symptoms are sometimes, but not always, preceded by diarrhea or other stomach-related symptoms. One fact makes Listeria such a dangerous bacteria: almost everyone diagnosed with the disease has an “invasive infection.” This means the bacteria found a way from the intestines into the blood, which causes a bloodstream infection, or to the central nervous system, which causes meningitis. The infection is treated with antibiotics. More specific symptoms vary by the age, gender, and general health of the infected person. If you or a family member contracted a Listeria infection, contact the attorneys at Ron Simon & Associates for a free case evaluation. 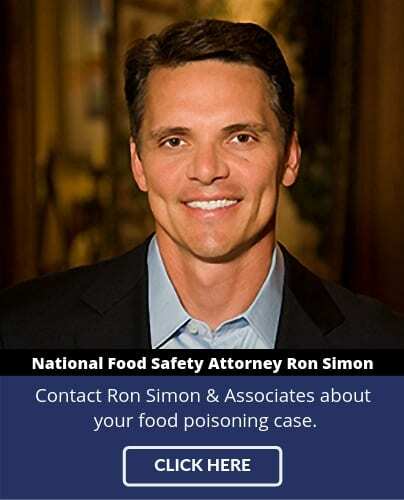 Ron Simon & Associates is one of the nation’s leading law firms representing victims of Salmonella and other foodborne illnesses. Talk to a Romaine Lettuce Ecoli Lawyer about filing a Romaine lettuce e coli lawsuit. 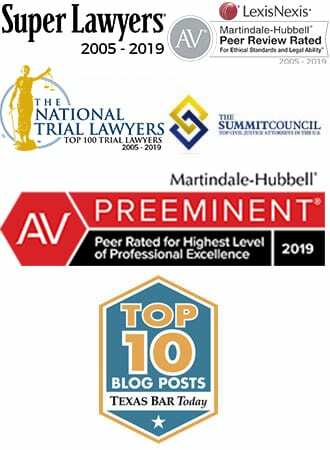 To obtain your free case evaluation, please fill out the online evaluation form or call us toll-free at 1-888-335-4901. There is no cost to you.